When will I be able to stop working? Is there a way I can get the money I need before retiring? Should I keep this house, even though it’s only me, or only me and my spouse? Of course, you will have to start cutting back as you consider your financial position. One of the smartest questions you could ask is whether or not you need to keep your house, especially if there is way more space than you actually need. There are a number of pros and cons when considering selling your home so close to retirement. In order to determine whether or not you should sell your home, you need to see how much you still owe, and the appraised value. This is where you need to get your realtor involved. When interviewing a realtor, make sure they understand the situation and are familiar with the intricacies of retirements planning. The current equity in your home plays a role in determining future income. For some, this is a viable move. A home is an appreciating asset but may cost you more to maintain once you start your retirement. There are additional considerations, including repairs, utility costs, maintenance, and other little things can quickly add up. You may end up spending more on your home during your retirement years than you originally anticipated, subtracting from the funds you could have used to travel or fund your retirement lifestyle. Selling your home can give you additional funds to invest and cover a smaller place or the rent if you choose to do that. Renting is very low maintenance, as you won’t have the maintenance, upkeep and other expenses associated with a large home, even if it’s already paid for. You will not have to worry about taking care of the lawn, the pool, or appliances if they fail. One phone call to the property manager and everything is taken care of. Another perk to renting in retirement: you can choose how you want to live. You can rent an apartment, single-family home, townhome or whatever you wish. By doing this, you will not be obligated to reside in one place. If you want to move to another city or state, you’ll have the flexibility to do so. 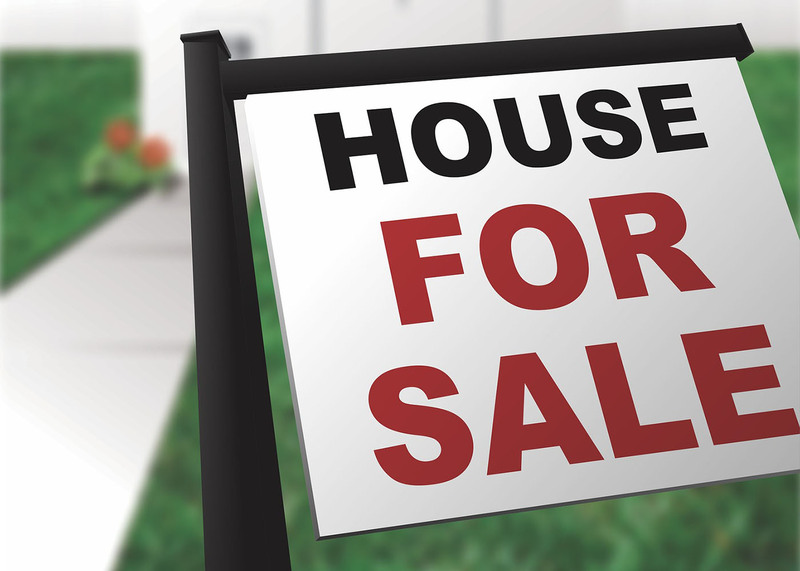 One of the downsides to selling your home is the fact that you will no longer have an asset for your heirs. Additionally, without that asset, if you need emergency money, you don’t have the security of your home to pull from. The key to determining whether this is a good move is to determine where you want to be and the things you want to do in retirement. The rest is up to you.